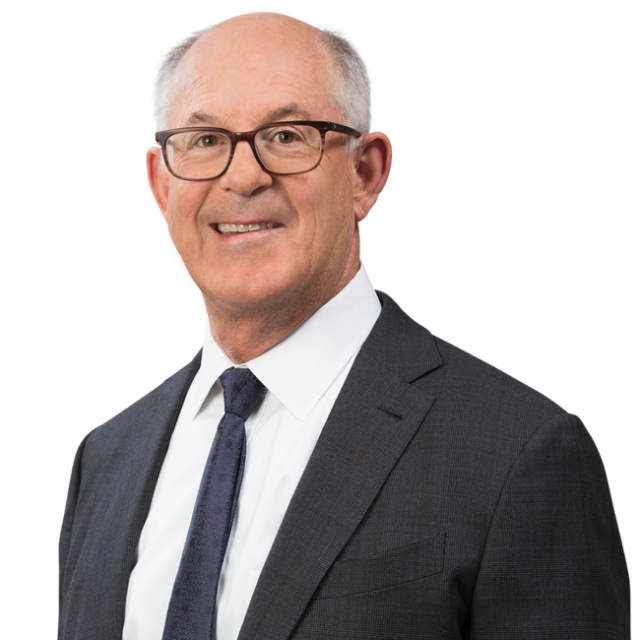 Ronald Nessim and Benjamin Lichtman Featured in Public Counsel's Annual Report | Bird, Marella, Boxer, Wolpert, Nessim, Drooks, Lincenberg & Rhow, P.C. 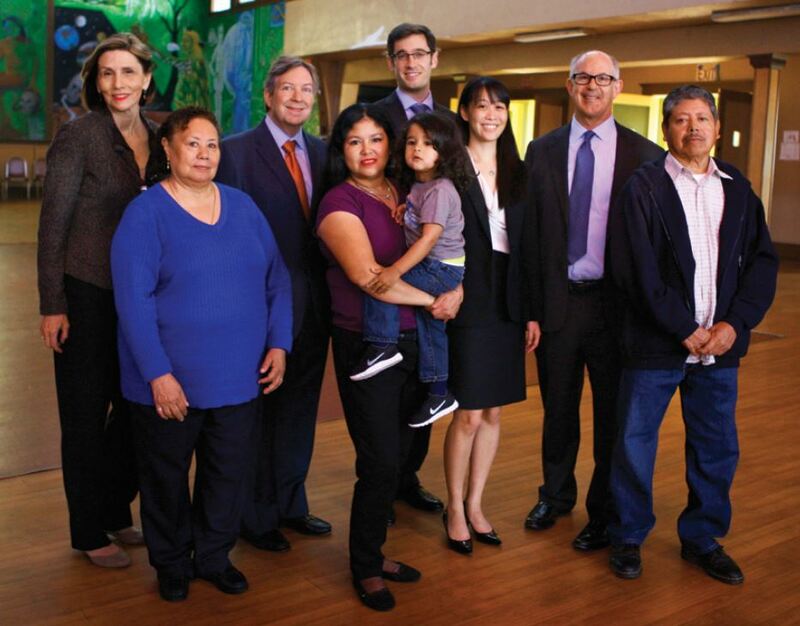 Bird Marella attorneys Ronald J. Nessim and Benjamin D. Lichtman are featured in Public Counsel’s 2013 Annual Report, highlighting their pro bono work involving the historic cultural center, Casa Del Mexicano. Located in Los Angeles’ Boyle Heights neighborhood, the center serves as a cultural hub for fundraisers and programs aimed to support the local community, but had been facing foreclosure since the early 2000s. Mr. Nessim and Mr. Lichtman worked with Public Counsel and the East LA Community Corporation to stop the foreclosure.